When: 24 May 2019, doors and bar open from 7:00pm, 8:00pm start. 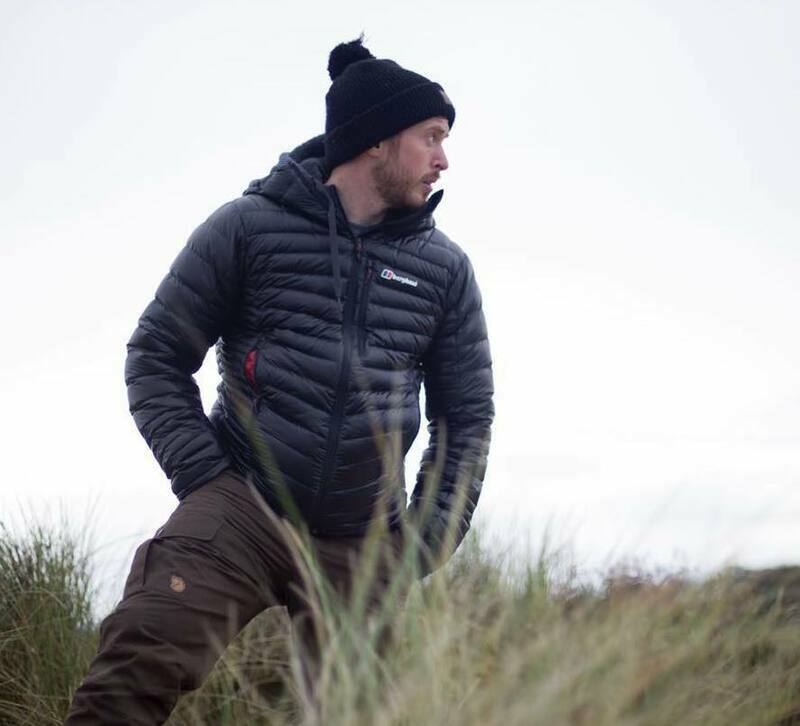 Born and raised on a remote farm in the Yorkshire Dales, Matt discovered his love for adventure at a young age. Over the years he has been on some incredible adventures both around the UK and abroad, including circumnavigating Vietnam on a 50cc Scooter, trekking across Central America, through jungles and over active volcanoes. This year, Matt rode a recumbent trike from Lands End to John O'Groats. 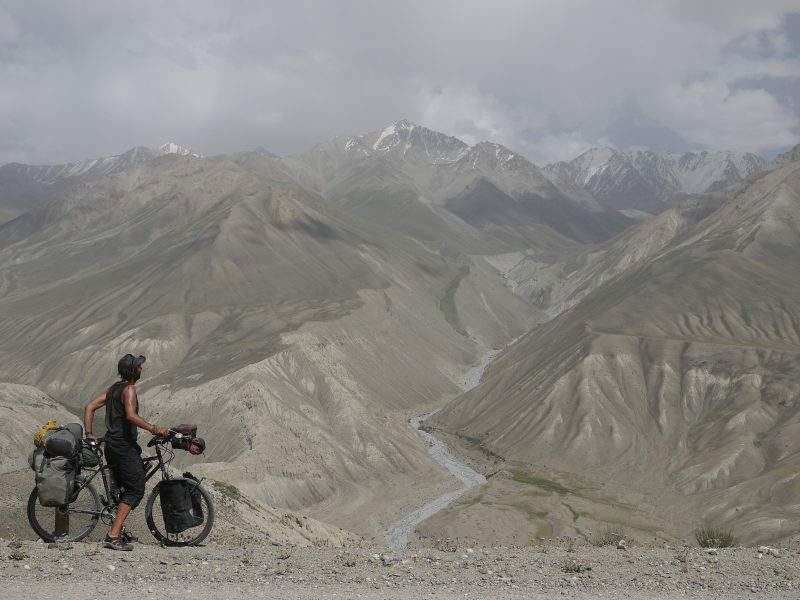 Stephen left London in early 2010 and spent the next six years cycling the length of six of the earth's continents, pedalling a distance of more than twice the circumference of the earth and crossing seventy five countries. From the baked deserts of Syria and Afghanistan to an outstandingly untoasty Mongolia mid-winter, Stephen dodged landslides and leaping camel spiders, towed a rollerblader across Uzbekistan, contracted dengue fever (and the urge to tell everyone about it), pedalled through blizzards, tropical storms and volcanic eruptions, marvelled at his own spiralling dishevelment, began a relationship with Ol’ Patchy – a personable inner tube, and survived both a run-in with a gunman and the marauding hoards of school children armed to the milk-teeth with snowballs in Kent. Just 10 years ago, Joe Robinson, was given a three per cent chance of survival after being involved in a car accident. 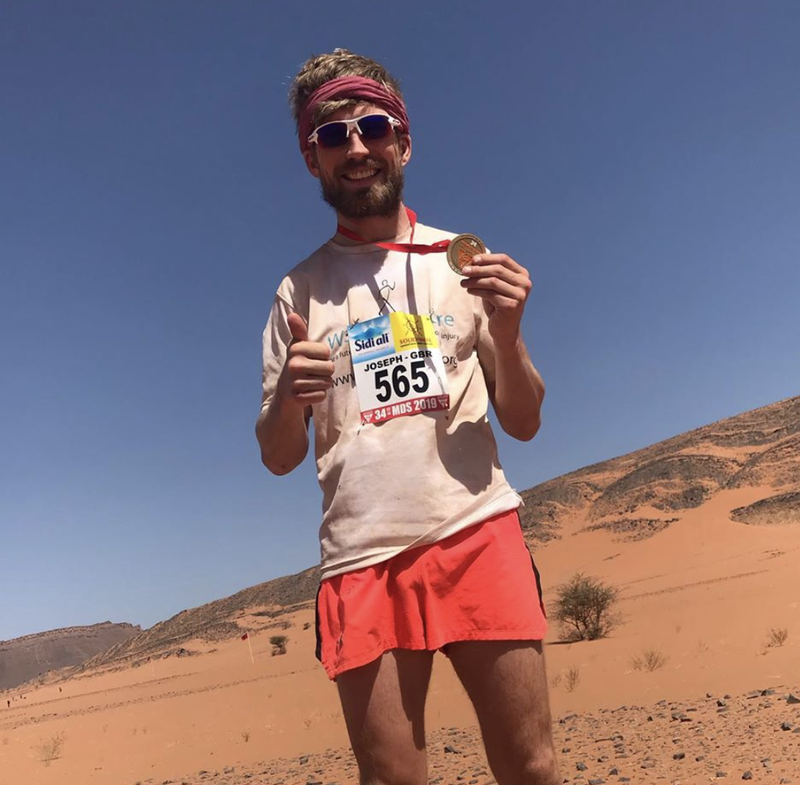 In April this year he completed the Marathon Des Sables, widely thought of as the toughest race on earth. Hear all about Joe's incredible journey, leading up to the race and in the desert itself. Compered by Matt Buck of Running Adventures. ​There will also be an exhibition by Land and Wave. Who organise epic adventures in Dorset.